She is pretty dumb and entertaining. Could it just be that simple? Yes, for anyone not blinded by partisanship. Like I said, what DOES make him different? He seems no better or worse than the field as far as I can tell. 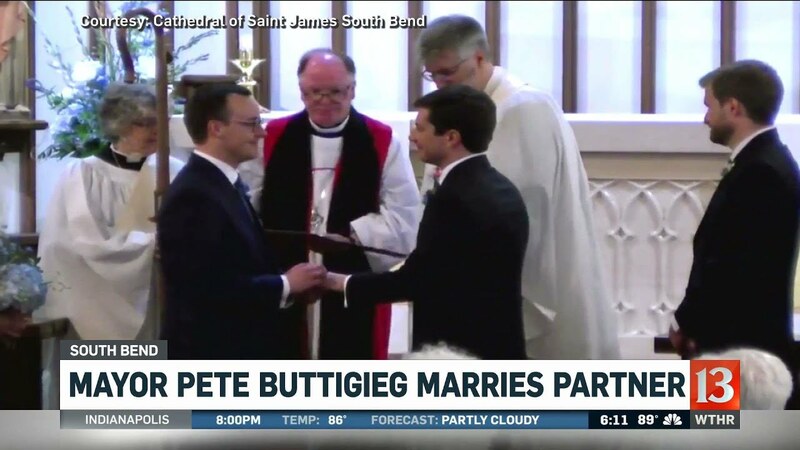 As for the AOC comp, Buttigieg seems quite a bit smarter when he talks. Ah, so you see him as more sinister or more threatening because he's kind of a wolf in sheep's clothing compared to the AOC clown act? The left needs an attractive vessel to dump their sewage into before they set it out to sea. I figured it’s Beto but maybe it’s this tard. They are more “attractive” ships but Make no mistake , the cargo’s identical. The big difference is that he trashes Trump but sympathizes with the Trump voter. Barely anyone else in the field is doing that. That is a major major difference. Sympathizes with Trump voters criticized Omar about Israel, criticized hilarys campaign approach, focused big time on local issues. For primary season, those are really divisive stances in his party. The right didn't put her on Time magazine. Stop the fake narrative. The left pushed her HARD, the right reacted because her stupidity benefits their narrative, and the left started pulling back on it's public love due to her constant stupid gaffes. Then they revised history and said "Oh no, it was ONLY the right who obsessed about her!" C'mon. That's gaslighting in it's more basic form. This didn't happen 10 years ago. It happened a few months ago. You might as well say the Russia collusion delusion was a fabrication of right wing pundits and never actually happened. Then I guess you just hope that the entire world has a memory comparable to that of a goldfish. I really don’t know what that means. He “sympathizes” by agreeing with every DNC position? Does he talk nicely or something?